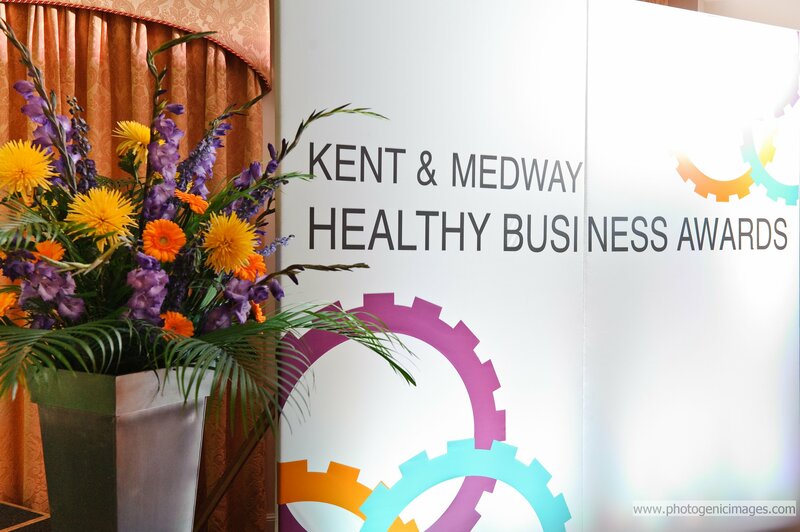 Eighteen Kent businesses and three Medway businesses have achieved prestigious new Kent and Medway awards, aimed at improving the health of their workforce. Launched by Kent County Council in 2014, the Kent Healthy Business Award, and the Medway equivalent programme, Medway Healthy Workplace Award, are based on the National Health and Wellbeing Charter. Their focus is to improve the county’s environment and help companies to boost productivity and profits by keeping staff healthy and safe. Award winners attended a special ceremony on Thursday 23 July where they received their trophy and certificate from Graham Gibbens, Kent County Council’s Cabinet Member for Adult Social Care and Public Health. 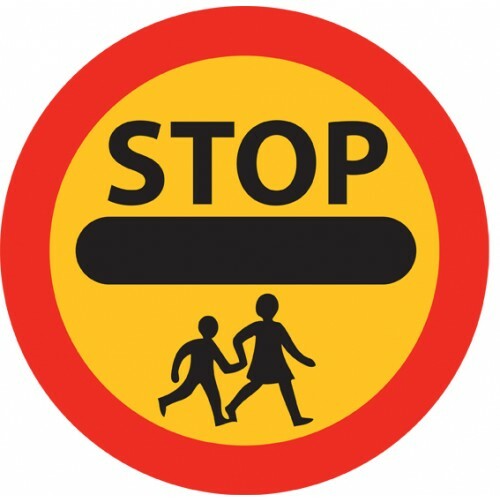 The businesses were independently assessed after meeting standards in areas such as leadership, absence management, mental health and wellbeing, physical activity, smoking and tobacco related ill health, alcohol and substance misuse. 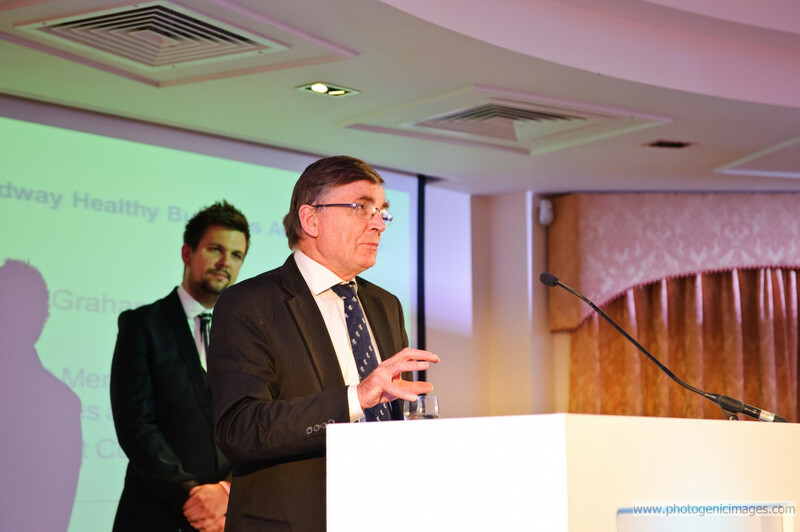 “From children and young people, through the working population and to older residents, improving the health and wellbeing of people across Kent is a key priority for us,” explains Graham Gibbens. Graham Gibbens, Kent County Council’s Cabinet Member for Adult Social Care and Public Health. And from Medway, the Royal Mail at Rochester, Chatham and Gillingham picked up awards. Alison Barnett, Director of Public Health for Medway Council, said: “It is great to see so many local businesses putting the health and welfare of their staff among their top priorities. 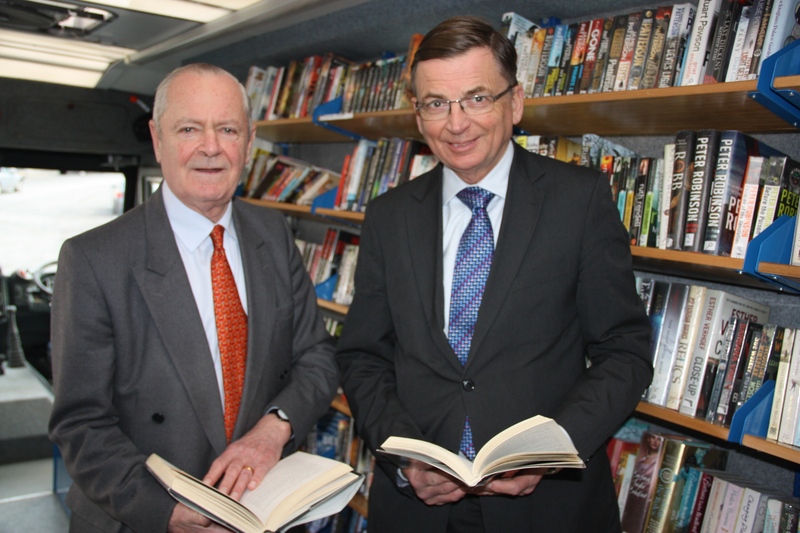 The businesses can work towards three levels – committed, achieved and excellence – and companies are invited to sign up to the Kent award scheme.